Amazon's Choice for "beet juice"
POMONA Pure Beetroot Juice is made from 100% pure organic beets. 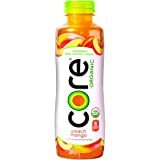 This juice is not from concentrate—it is cold pressed, kosher certified, completely gluten free and contains no artificial ingredients or preservatives. 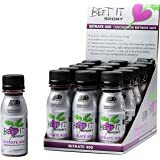 Each bottle contains nearly 1 pound (.75 pounds) of beets! 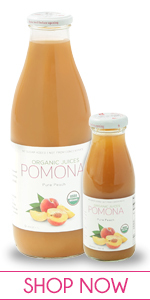 POMONA juices are shipped in non-toxic glass bottles, and are BPA, BPS and DEHP free. 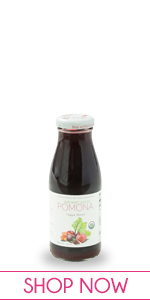 With no sugar added, POMONA Pure Beetroot Juice is a healthy juice you can enjoy every day. 4.0 out of 5 starsWe drink 2 oz/day, taste is a bit much at first, but you get used to it. 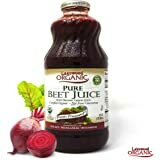 We bought this based on recent medical study touting the advantages of consuming beet juice daily. It is supposed to help lower blood pressure, as well as increase oxygen to the brain, which could slow dementia. The taste is a bit strong, but we found that quickly downing the daily 2 oz. is the best way to go. 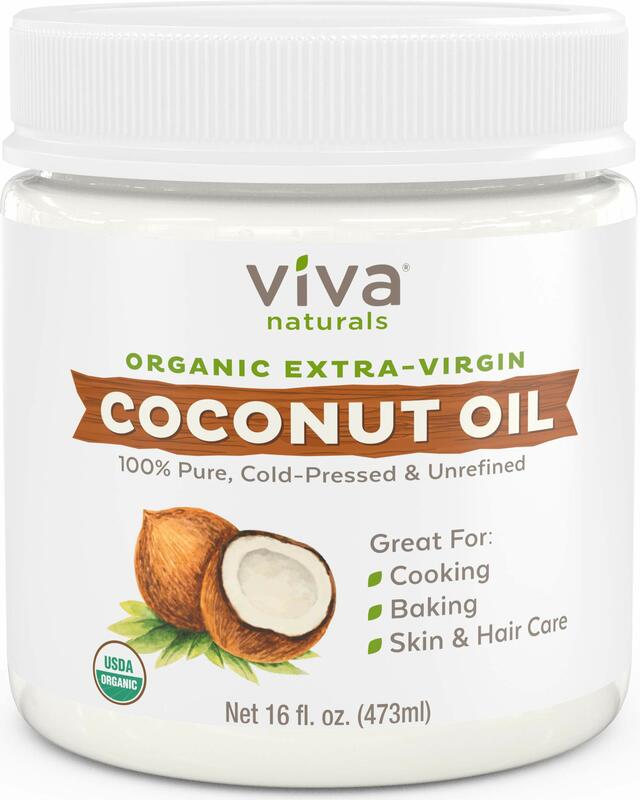 Product is pricey, but hopefully the research is correct about the health benefits. Update: Now on third box of beet juice bottles. 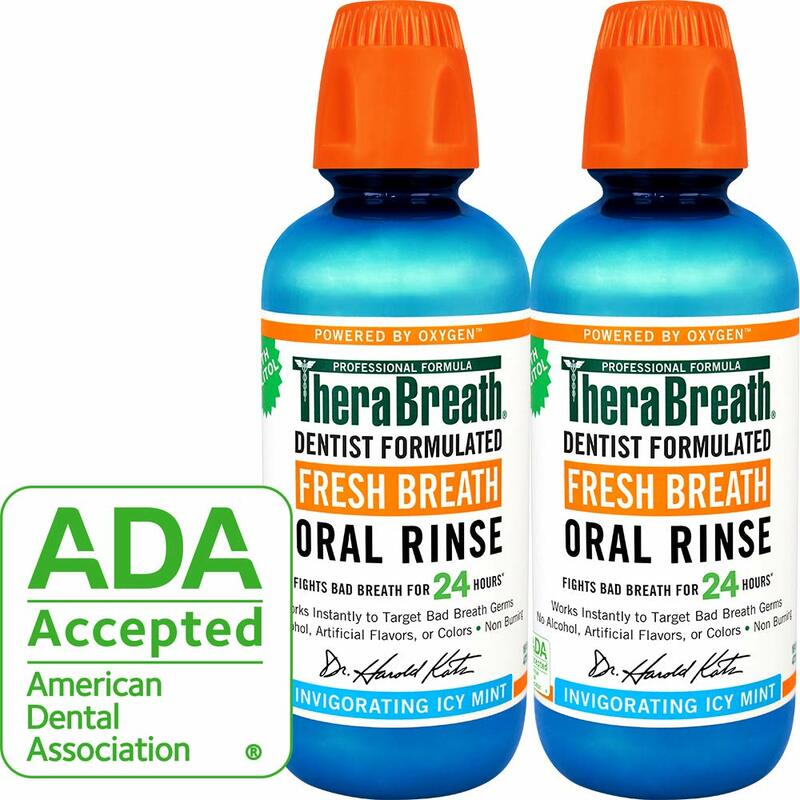 Continue to take 2 oz/day. I had been jittery and felt like my blood pressure was high. This stopped when I started to drink this beet juice. Very happy with results. One thing I do to help with the taste is to first eat 2 probiotic gummies, then down the 2 oz. of beet juice. The sweet dummies take the edge off of the beet taste. 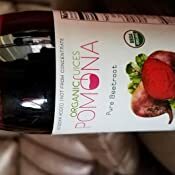 I don't normally write a review, but after 6 months of using Pomona Organic Pure Beet Juice, I felt it was time. I'm now 50 and have been through 2 major back surgeries and several injections over the past 3 years due to spondylitis (inflammation of the vertebra). In addition, I had been on 800 mg of Gabapentin (nerve medication) and 400 mg of Celebrex (NSAID, anti-inflamatory) during those 3 years. While the majority of my issues were resolved with the surgeries and injections, I was still experiencing mild leg & foot spasms and pain when the nerves were irritated. The medications were helping, but not completely and I was already on a high dose. I didn't want to be on a higher dose of the medication or on meds indefinitely. I wanted to stop using the medication so I started doing research on ways to help control my spondylitis naturally. I then came across several blogs/articles referencing the benefits of beet juice with regards to blood flow through the nerves. So, I thought, "I have a juicing machine, I'll get fresh beets and make my own juice." I did, but when I did, I only got a small amount for the effort put into making the juice. 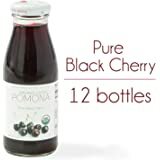 Then I looked up natural organic beet juices I can buy on amazon and came across Pomona's. I bought 1 case to try. It tasted pretty good. 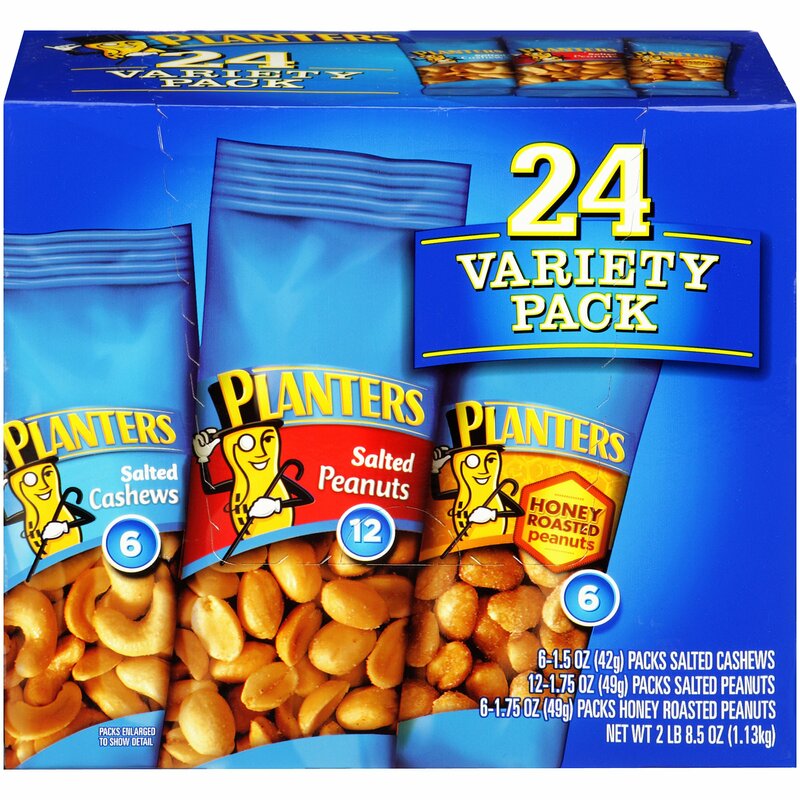 A little expensive (~$48/case of 12), but good and they each were literally a single serving size (8.4 oz), perfect. I started having one bottle every morning to take with my meds and vitamins. Fast forward 2-1/2 months. We were going on a family vacation, to Disney, and I even had the beet juice delivered to my Disney hotel so I wouldn't miss taking it each morning. Fast forward again, to present day. 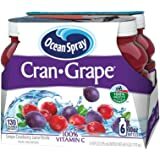 I'm happy to say I've was able to stop using both Gabapentin and Celebrix about 1-1/2 months ago after introducing Pomona's Organic Beet Juice into my diet and a slow taper from the medications. Starting last week, I chose to drink 2 bottles per day due to further research. One in the morning and one in the evening. I also made some other dietary changes (e.g., adding maca and tumeric powder, chia and flaxseeds, etc) along with moderate exercise and acupuncture. I did this all (including the beet juice) with my Neurosurgeons consent. More importantly, as stated earlier, I noticed a decrease in my symptoms shortly after introducing Pomona's Organic Beet Juice into my diet. The things I shared here worked for me. Remember everyone responds differently. 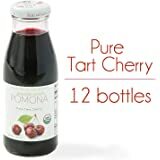 Personally, I would highly recommend the beet juice by Pomona and suggest taking advantage of the auto shipment on Amazon. I currently save 15% (~$40 compared to $48 per case) by auto shipping. 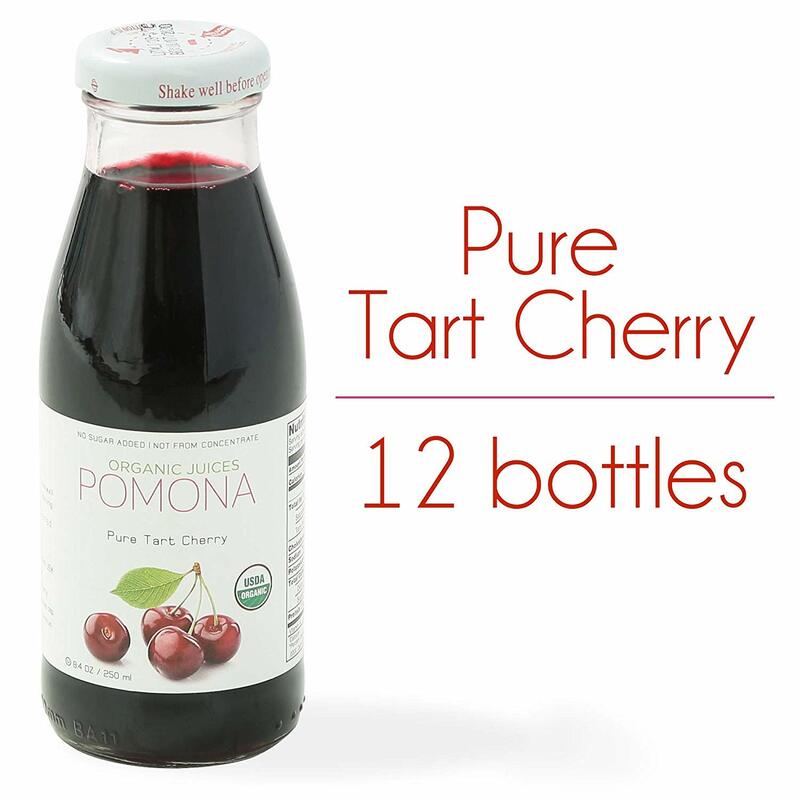 You'll get a little over 1 month buying 3 cases (12/case) if you drink 1 bottle per day. However, you get 1 month buying 5 cases and drinking 2 bottles per day. Bottom line for me is I'd rather spend approximately $2,400 per year at 2 bottles per day instead of having another back surgery which can cost $5-7K+ (out of pocket) plus 2-3 months of lost work for each back surgery; not to mention time missed from work in between due to pain. I do wish there was more of a price break for those buying multiple cases. Again, a little expensive. Final note: Every situation is different and you should always speak with your medical team (doctor, surgeon, etc) before making any dietary changes. If you have no major medical conditions and are just making a life style change you should still be sure to do a "healthy dose" of research before trying. 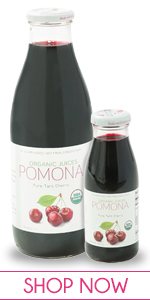 I hope this helps someone else when deciding to buy Pomona's Organic Beet Juice. Not only is this beetroot juice delicious but it has reduced my blood pressure which was quite high. With juice I am able to take a small dose of diuretic and have excellent readings.Highly recommend. I was directed to beet juice to help with my blood pressure. 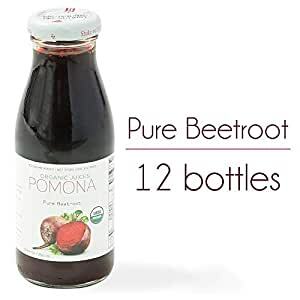 I like beets, but didn't know what to expect with a juice. When cold, this stuff is delicious!! The smell is a little off-putting...but not terrible. The cost is hard to justify...I tried an alternative that was cheeper...DISGUSTING. Now, I just split a bottle between two days, and call it thrifty. I'd love to see a larger, more economical version. 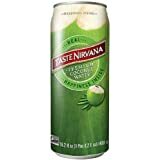 I have seen a significant improvement in my BP (like, 20 point difference) and will continue to drink this nectar from the gods. Thanks, Pomona! 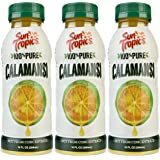 This is good stuff, and it tastes better than what I can juice at home. The only down side is that it is pricey. On the other hand, it's organic, so that's a plus. 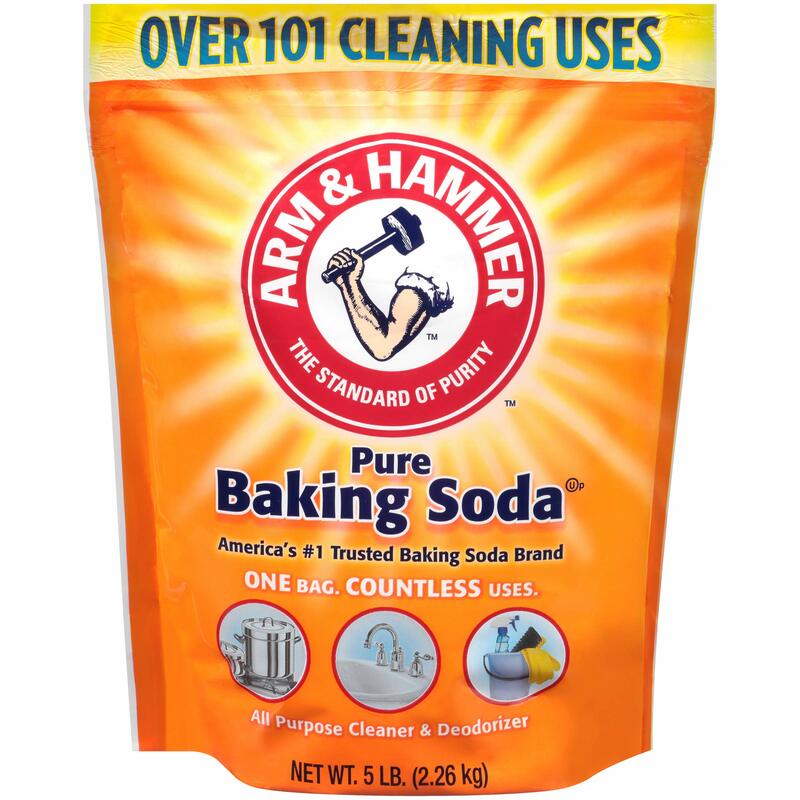 I use it daily to help control hypertension but that means that a case of 12 is not going to last a month. Surely, the Amazon subscription helps a bit, but I wish they had a bigger case, and maybe they could reduce the cost per bottle. I like the fact that I can drink something delicious and know it's benefiting my health. 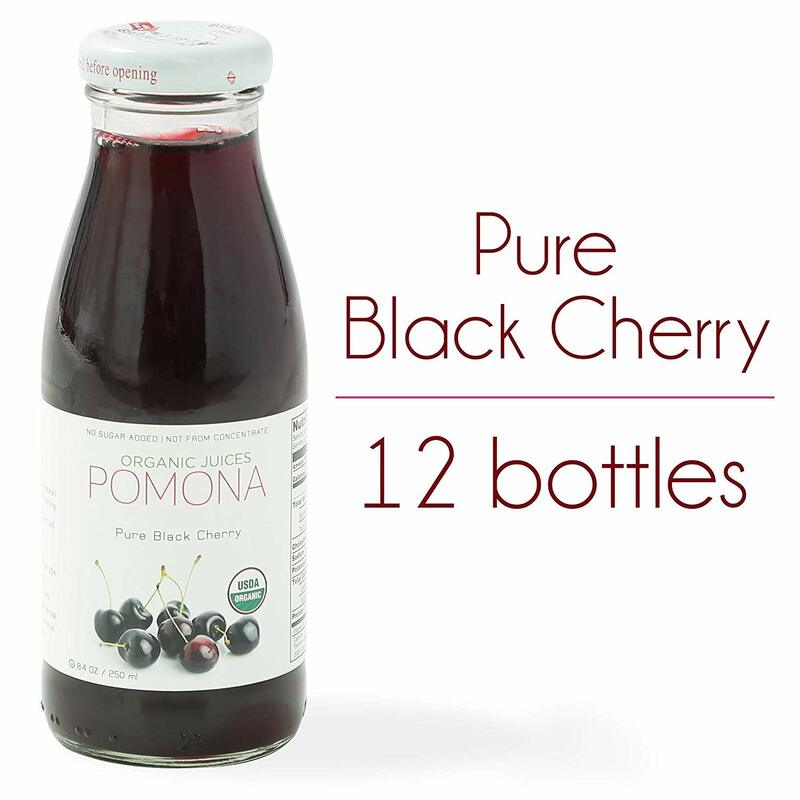 I have been drinking Pomona Organic Beet Juice for about a week now, (presently, a half bottle a day), and am suddenly experiencing energy I thought I lost forever. I'm 79 years old, was always very active. But over the last few years, I've slowed way down, and now have developed A-Fib. I guess the older you get, the more stuff can go wrong with your old body, or simply fizzle out. 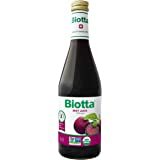 Well, I'm drinking beet juice now and if I can reduce my blood pressure enough to get off the pills and feel more energetic, I'm all in. We'll see how it goes. The juice is expensive, but if I can see substantial benefits, I'll probably double my order. 5.0 out of 5 starsIt's delicious! Really! 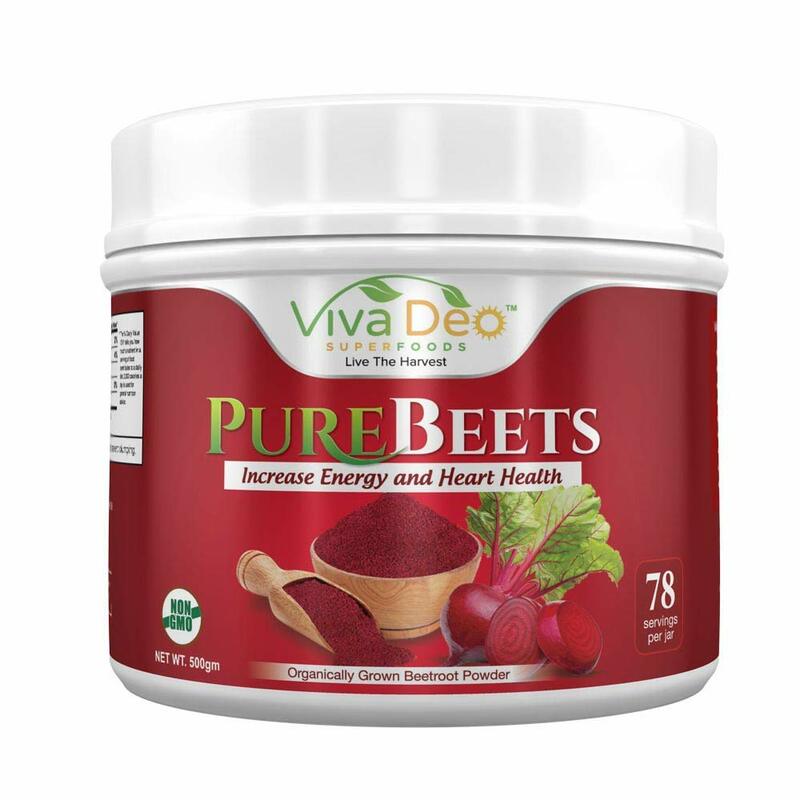 I had never tasted beet juice but decided to try it due to all of the health benefits. 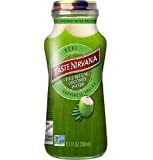 I liked that this brand was packaged in individual servings rather than being a large bottle and that I could get it on Amazon. 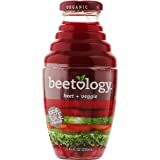 I was pleasantly surprised to discover that the beet juice is delicious! It's naturally sweet (no added sugar - only beet juice 99% and a little lemon juice 1%) and I love that it's 100% organic and GMO free. As an added bonus, it's made in Georgia! There were 3 bottles (in the pack of 12) with popped up cups on the arrival. I had to discard those since it is not safe to consume the content of the bottles with broken seals. And each bottle costs about $4. If the hot weather was to blame for the popped up cups, then the seller should properly store and transport these bottles, e.g., with ice packs. The juice quality in the remaining (sealed) bottles was normal.